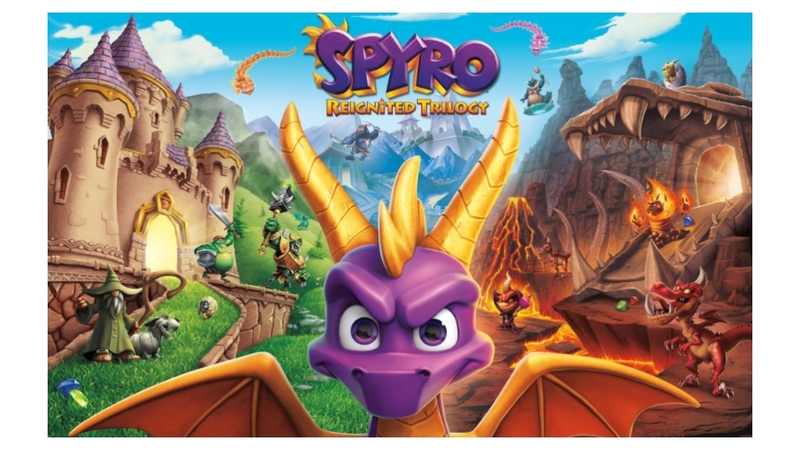 TEN (10) CHANCES to win yourself a copy of Activision's Spyro™ Reignited Trilogy video game! 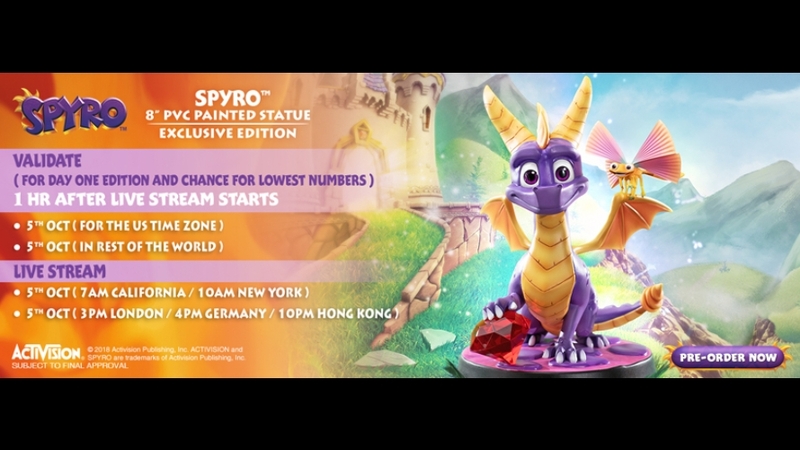 Spyro™ the Dragon fans, it is time for the highly anticipated SPYRO™ 8″ PVC launch from First 4 Figures' all-new Spyro™ the Dragon TF line! 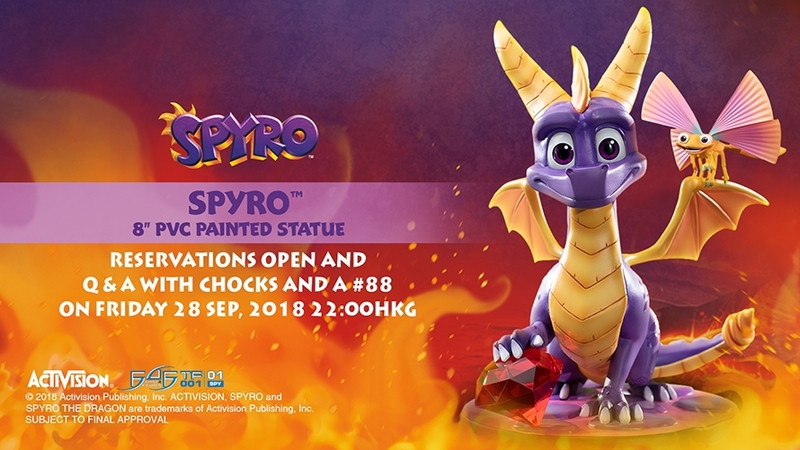 Everything you need to know (and more) about the Spyro™ 8″ PVC pre-order! 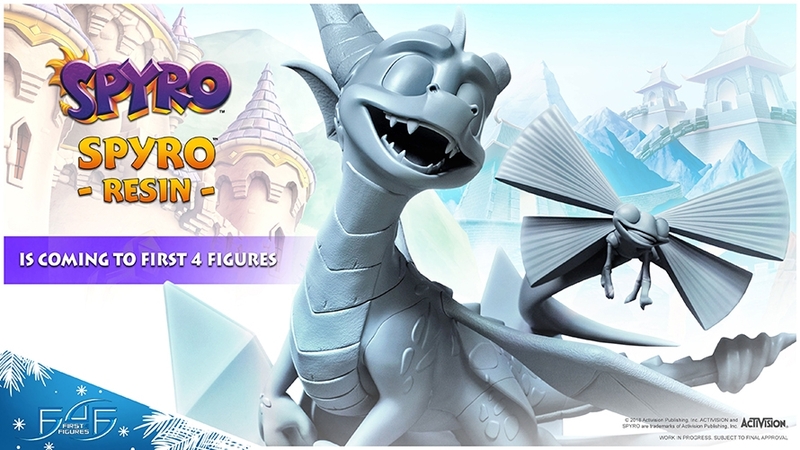 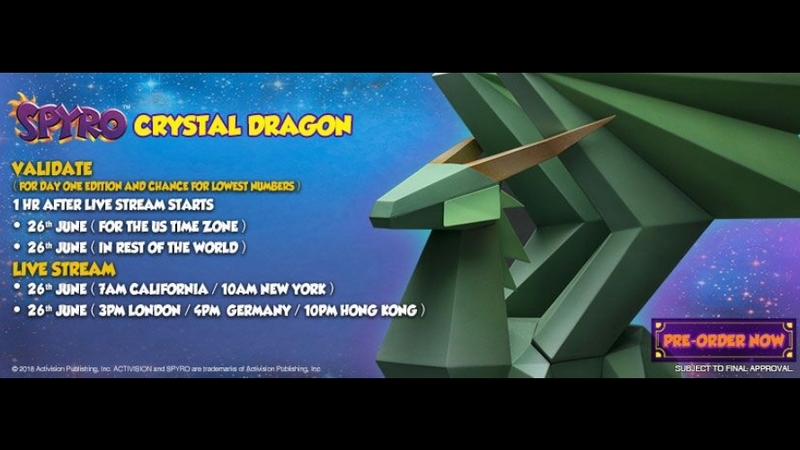 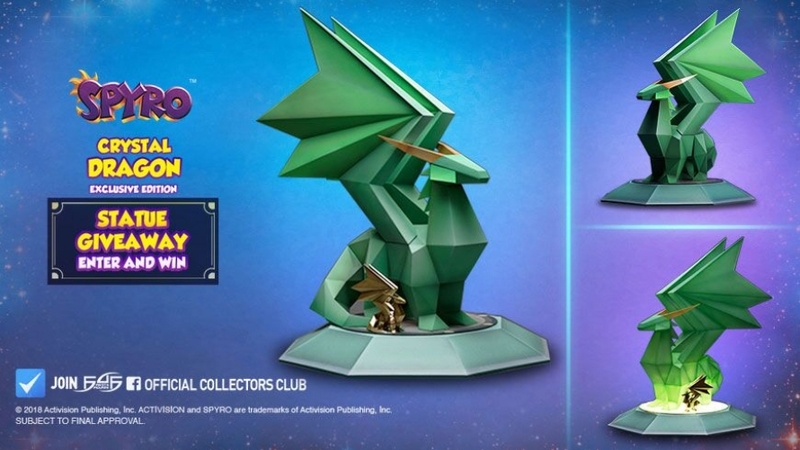 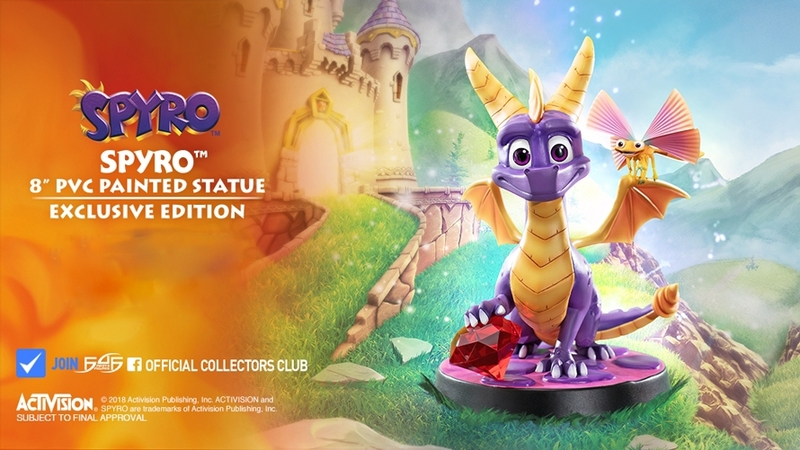 Spyro the Dragon fans, it is time for the highly anticipated CRYSTAL DRAGON launch from First 4 Figures' Spyro the Dragon line!